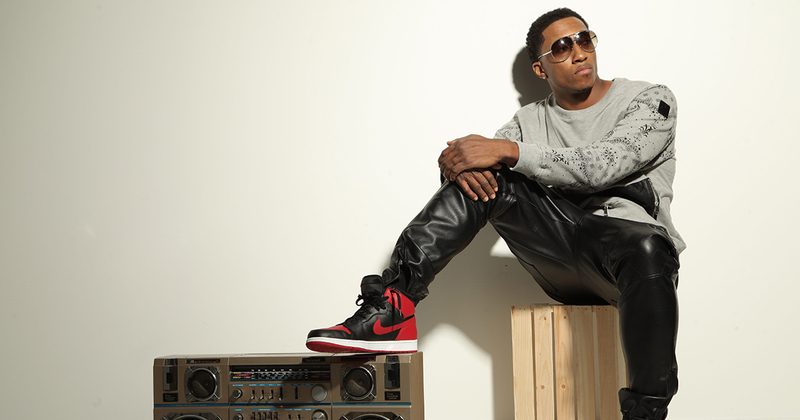 On this week’s podcast we talk to Lecrae about his new album, Anomaly. Perhaps you’ve heard of him – he has the # 1 Hip Hop album in the country and sat in with The Roots on The Tonight Show with Jimmy Fallon last week. 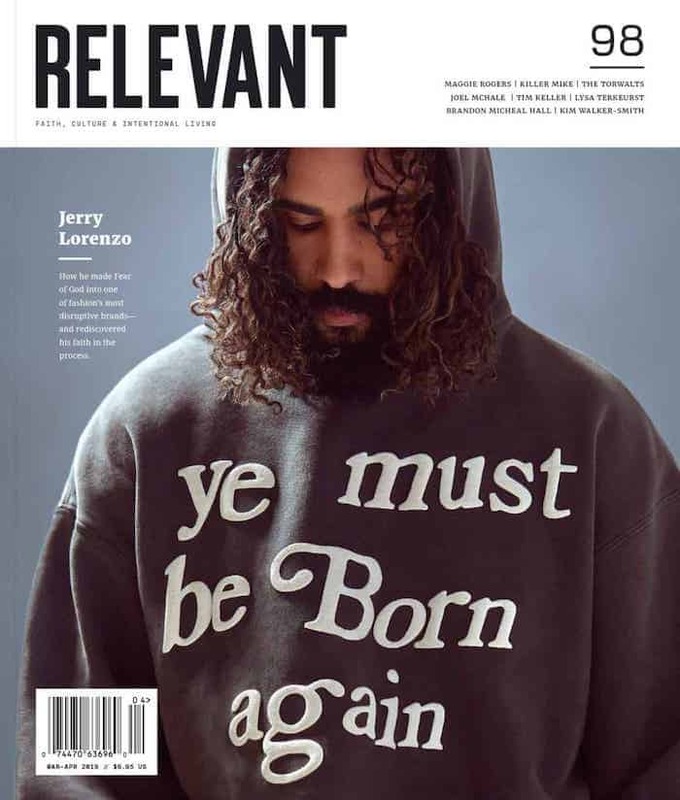 Plus, he’s featured in the current issue of RELEVANT, so yeah, it’s been a big month for Lecrae! Also, Jeremy Courtney of Preemptive Love stops by our studio to have an in-depth conversation about Iraq, ISIS, and the work his organization is doing to love people better and provide assistance for those undergoing persecution. You NEED to listen to this interview, and make sure you check out this page to learn how you can get involved and help. And of course, things get crazy when Eddie talks musicals, Jesse talks alternative movie titles and Joy gets her chance to ask Jesse anything she wants. What should the cast of the podcast dress up as for Halloween this year?